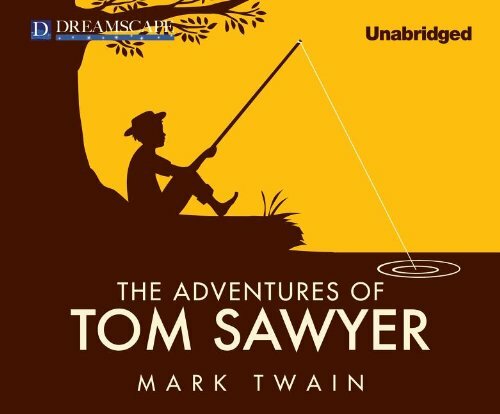 As part of the wonderful Collector's Library Series, The Adventures of Tom Sawyer is one of the best-loved children's classics of all time.This attractive volume contains the complete and unabridged story with 8 full color illustrations, plus numerous black & white illustrations throughout. The deluxe edition features a full cloth case, a four color illustrated onlay on the front cover, foil stamping on the front and spine, stained edges on three sides, printed endpapers with book plate, and a satin ribbon marker. This book should have an honored place in any child's library.